Buy A Home. 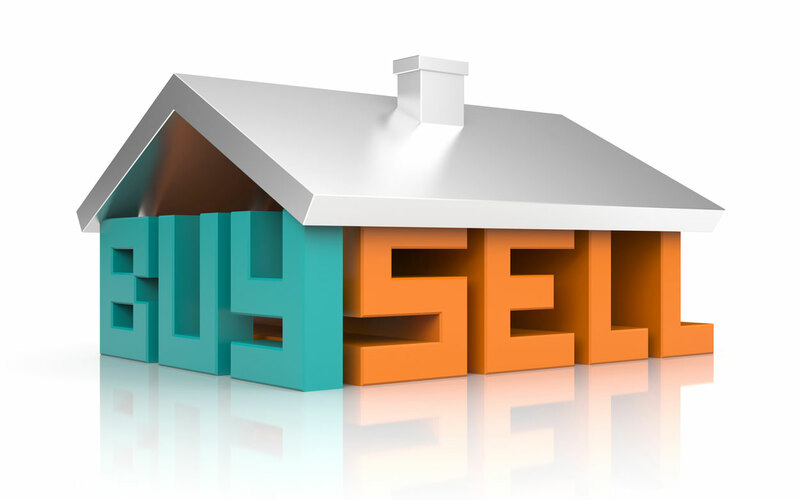 Find Houses For Sale By Licensed Real Estate Agents. Congratulations on your decision to buy a new home! Are you excited about looking for a new home but not sure where to start? You need a Real Estate Agent who will be by your side - and on your side! - from start to finish. Get the answers to all of your questions, including "How much home can I afford?" and "Can I get preapproved for a home loan?" At RealEstateAgent.com, we've developed a huge network of experienced professionals who can help you find your dream home, in the right neighborhood, for the right price. Browse our Real Estate Agent Directory for agents in the right zip code, city, or state - or fill out our contact form and we'll do the searching for you! Buying a home for the first time? Skip the DIY. Using a professional Real Estate Agent takes the guesswork out of the process, and ensures that not only do you find the right house, but that every piece of paperwork is filled out and presented correctly. Don't let your real estate experience turn into a nightmare. Use a real estate agent to act as your representative and guide, and relax knowing you've got a professional on your side - every step of the way!